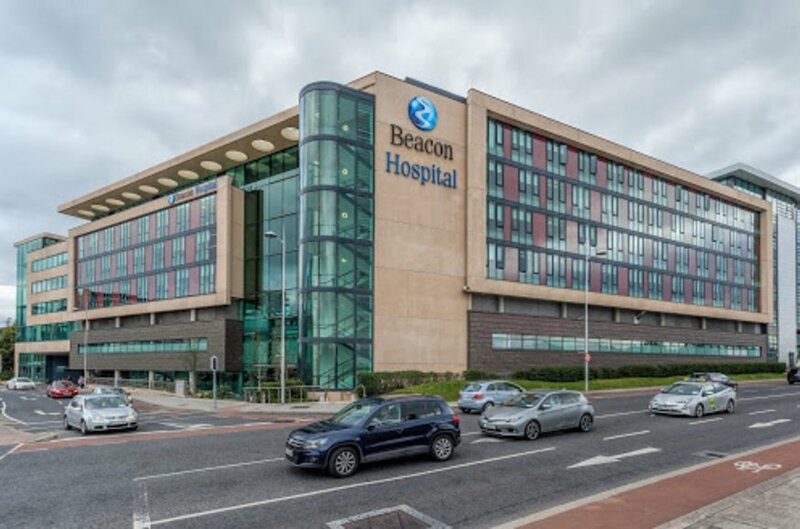 The property form part of the Beacon Consultants Clinic, a prestige medical facility, beside the Beacon Hospital and off the M50 at Exit 13. 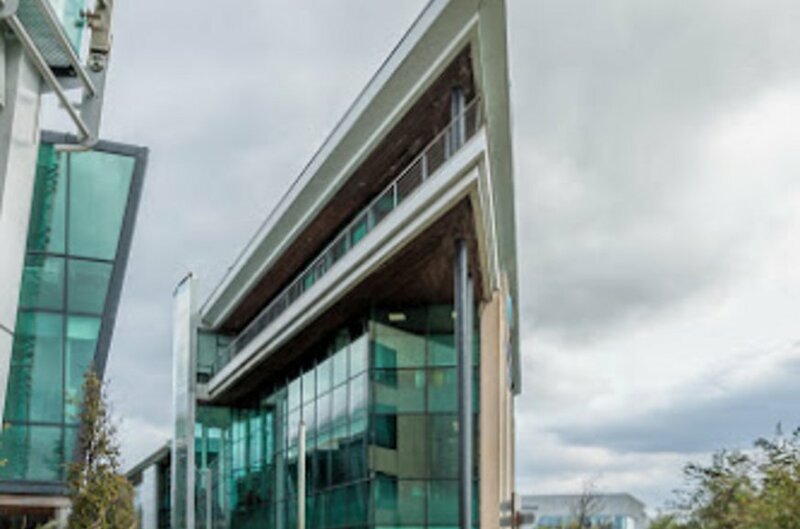 There is access through the main Beacon development or alternatively from Blackthorn Drive along the attractive mall. Excellent public transport includes The Luas Green Line which links Brides Glen/Sandyford to St. Stephen’s Green. The park and ride is very popular. 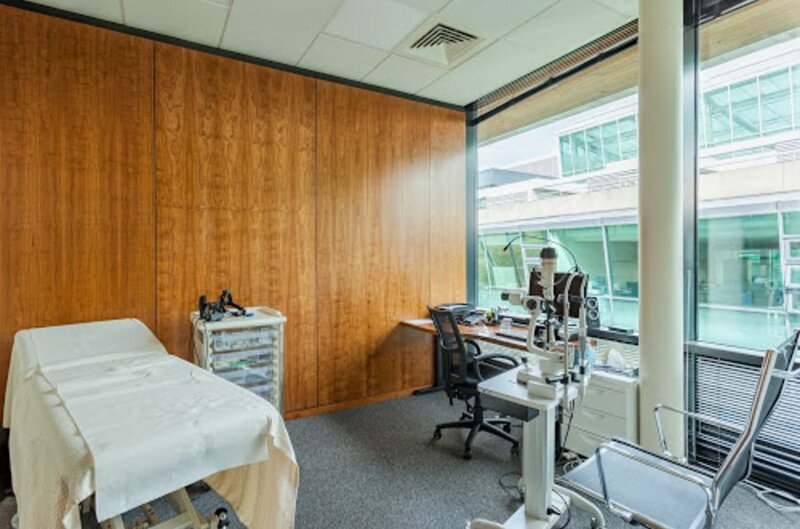 The property comprises a fully fitted and spacious medical suite on the second floor of the Beacon Consultants Clinic, overlooking the mall. 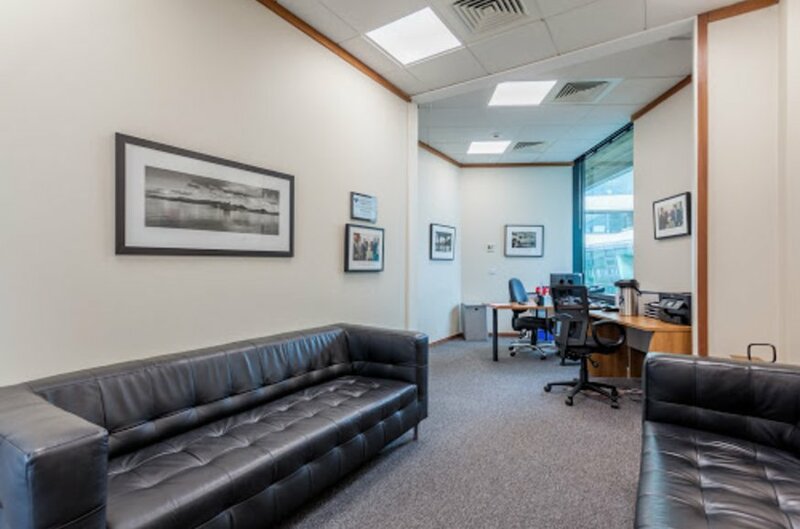 The suite comprises an attractive reception area, consultant’s room, examination room and toilet facilities. The ceiling height is generous at approx. 3m. 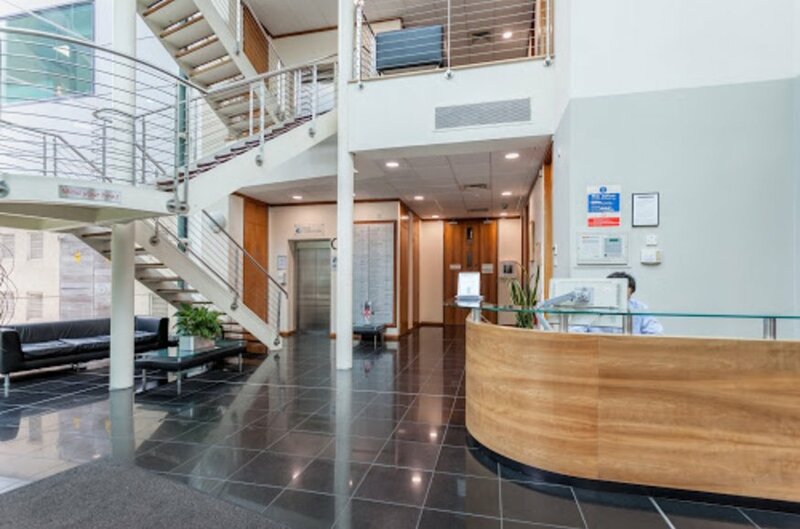 Finishes include raised access and carpeted flooring, suspended ceilings and light fittings, plastered and painted walls, double glazing and air conditioning. 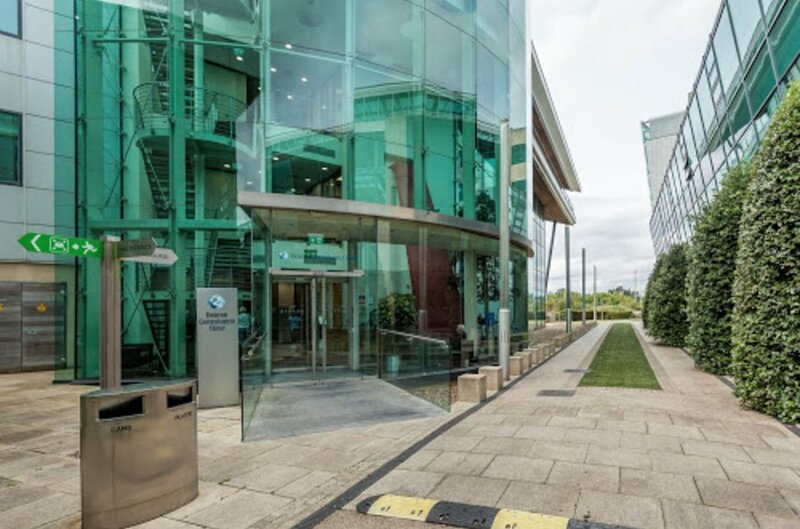 A comprehensive management regime is in place to maintain the common areas and provide security. Gross internal floor area : approx. 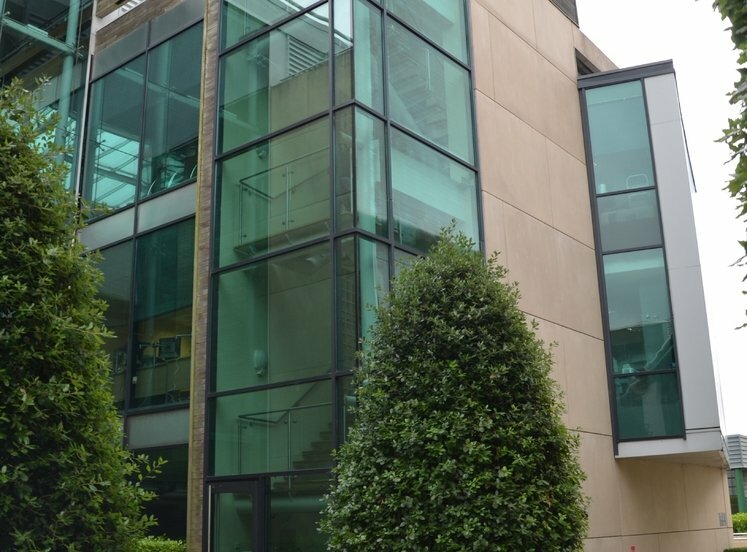 58 sq m / 624 sq ft.
Two private car spaces are provided. We understand the property is held under long lease subject to a nominal rent. Vacant possession is offered throughout. The budgeted service charge for year ending 31 July 2018 is €14,665.53 plus VAT subject to variation and confirmation. Local Authority rates levied by Dun Laoghaire Rathdown County Council are approx. €5,000 pa subject to confirmation.